Spiegel Online, the German publication provides an interesting article on Monetary Fallacy? – Deep Divisions Emerge over ECB Quantitative Easing Plans. “If the ECB does launch a buying program for government bonds, another problem arises. 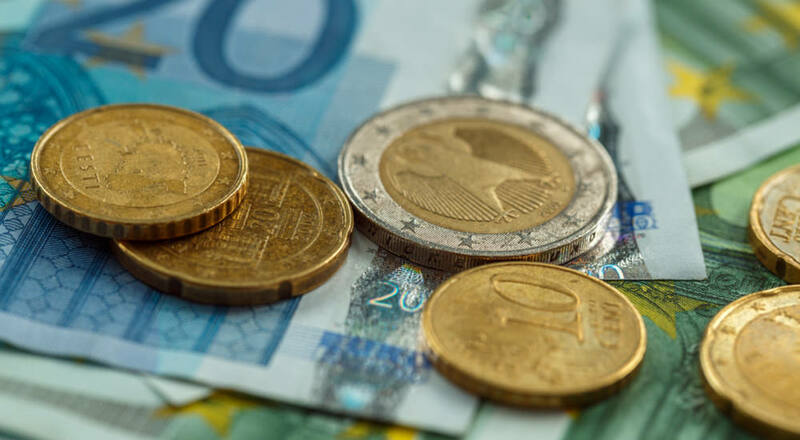 To avoid coming under the suspicion of trying to provide funding primarily to crisis-ridden nations, it will probably have to acquire the bonds of all euro-zone countries. For the ECB itself, the most likely approach is to simply base its bond-buying program on each country’s initial contribution to the ECB, known as the capital key. The risks of a political implosion in the EU union among conflicting economic and social concerns are mounting. However, the entrenched elites who dominate global commerce control the political decisions. Unruly protests have a long tradition in Europe. As the velocity of money slows, the prospects of earning a livable existence sink. The socialist model has only been sustained by massive sovereign debt financing. When the European financial press reports on the warning signals of a significant crisis brewing, everyone should take notice. The relative foreign exchange conversion rate for the EURO may not concern most Americans. However, the long history of European political intrigue has always influenced global economic realities. The next chapter of financial crisis may well be written in Brussels.